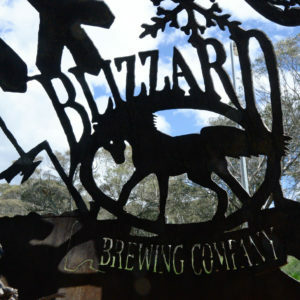 Blizzard Brewing Company, Australia’s first and only brewery to sit above the snowline at 1,550-metres altitude, is up for sale. 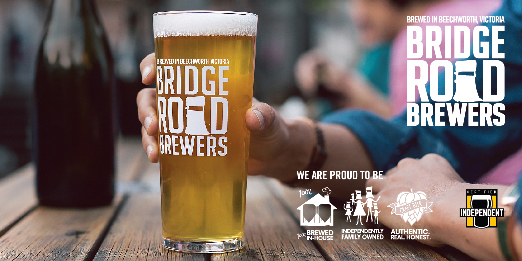 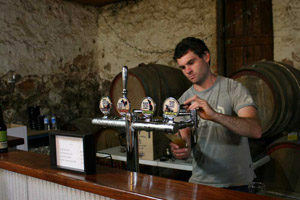 The fourth annual High Country Hops Festival will take place on March 24 and 25 at Bridge Road Brewers in Beechworth. 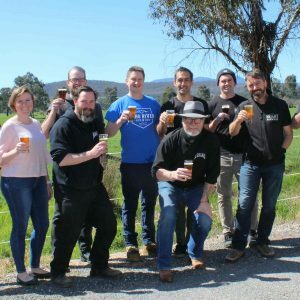 The High Country brewers will once again celebrate the 2017 hop harvest at Bridge Road on March 25. 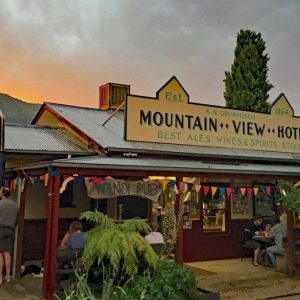 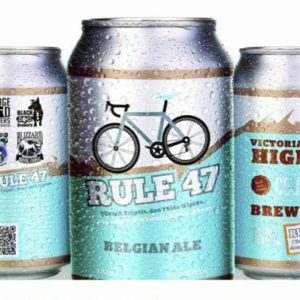 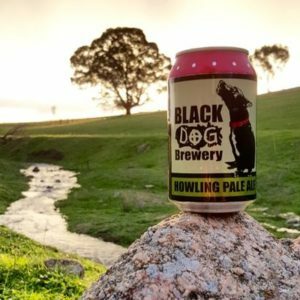 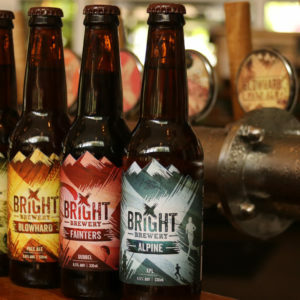 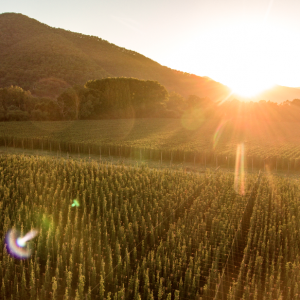 A recent pub crawl throughout High Country Victoria revealed growing support for the region’s breweries from an innovative new generation of hoteliers. 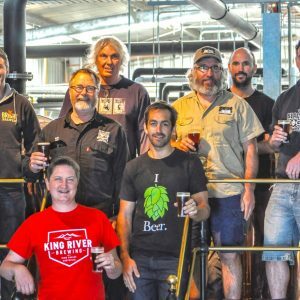 All seven members of the expanded High Country Brewery Trail are set to collaborate on a commemorative Belgian Ale.